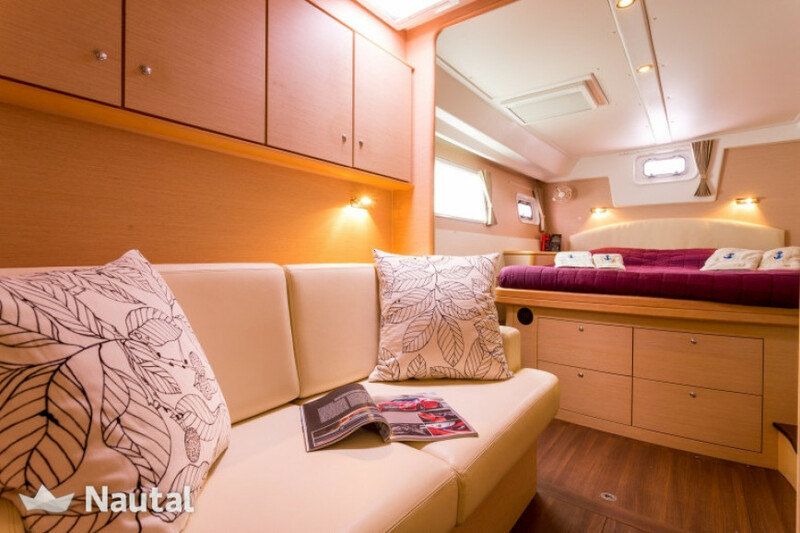 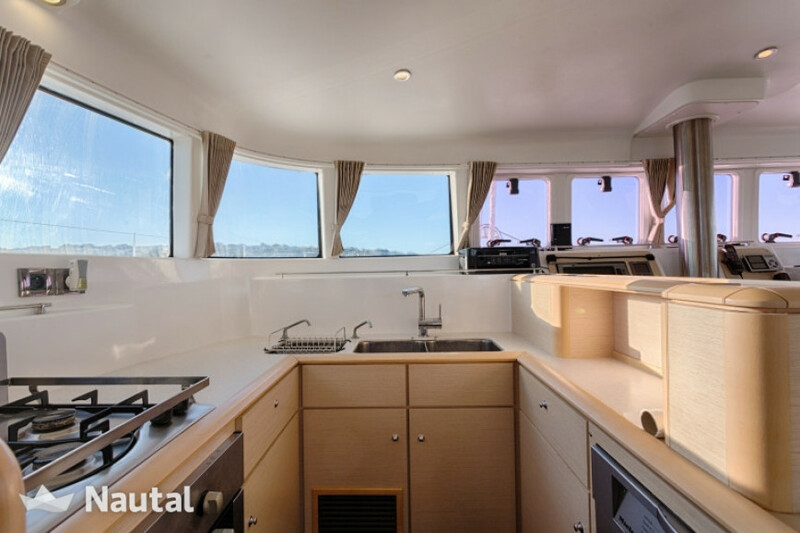 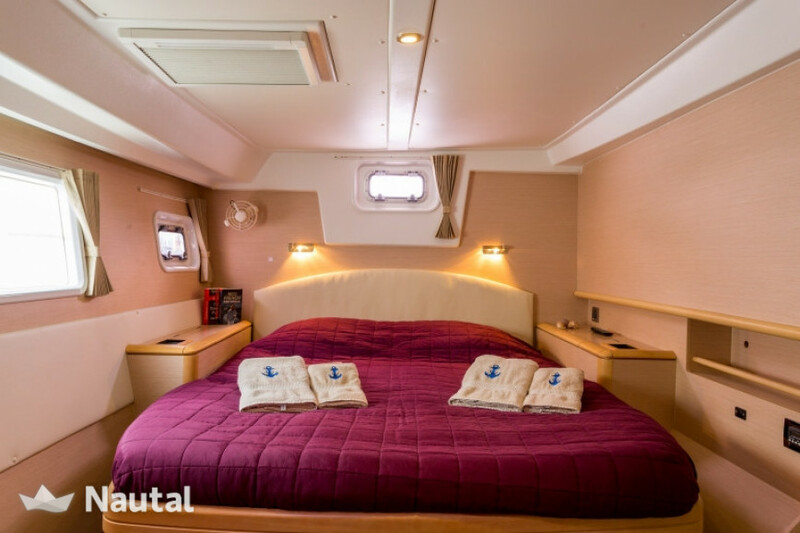 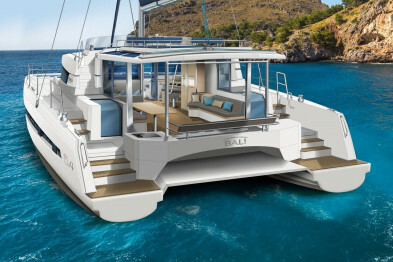 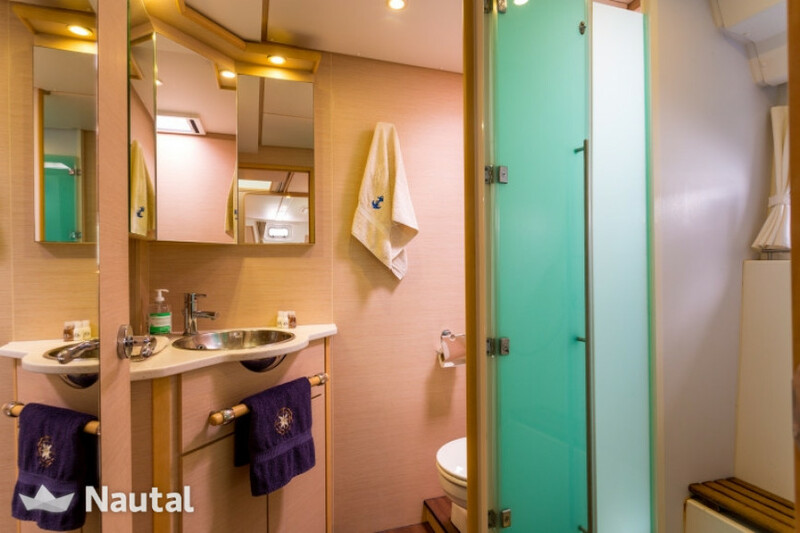 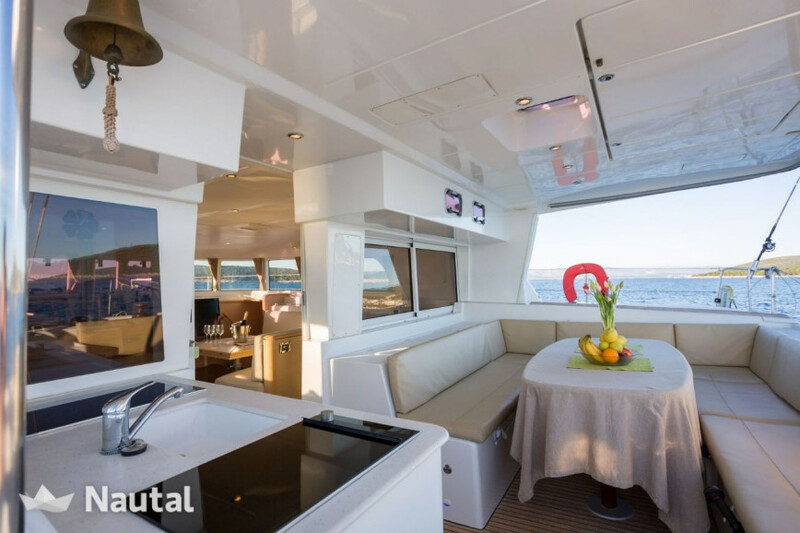 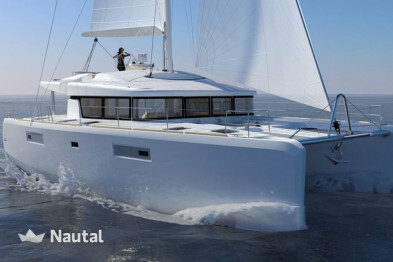 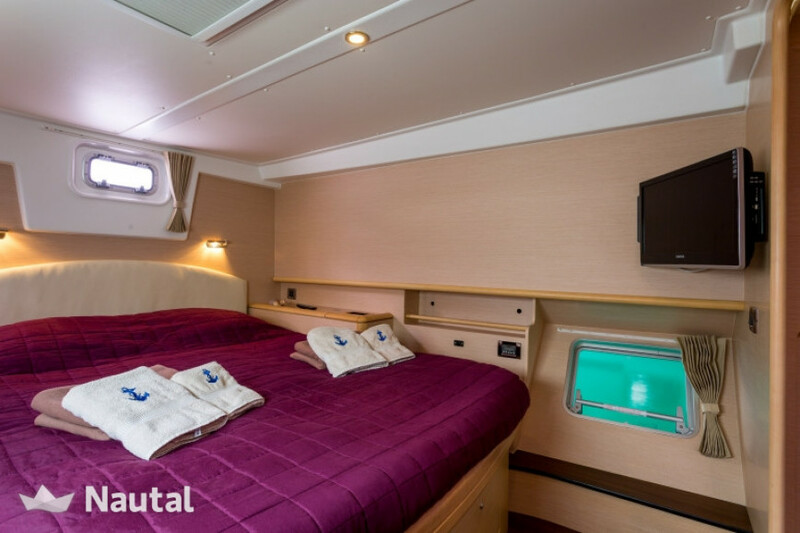 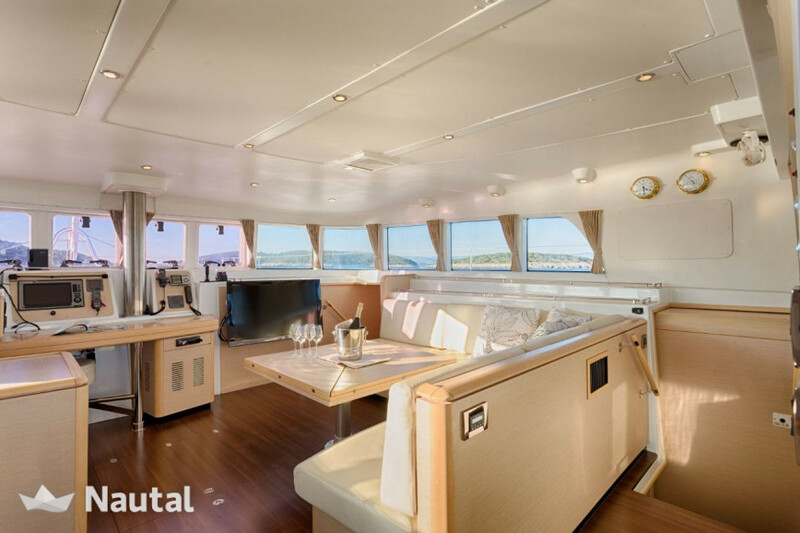 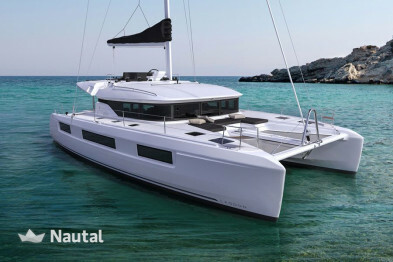 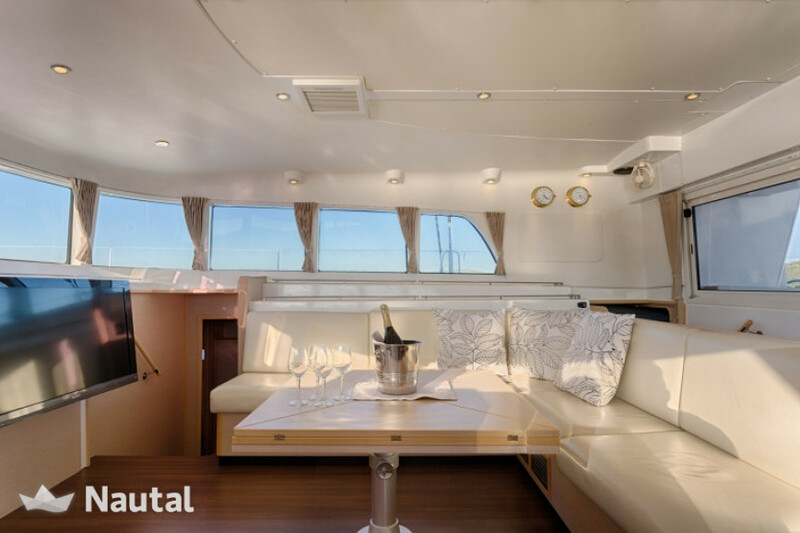 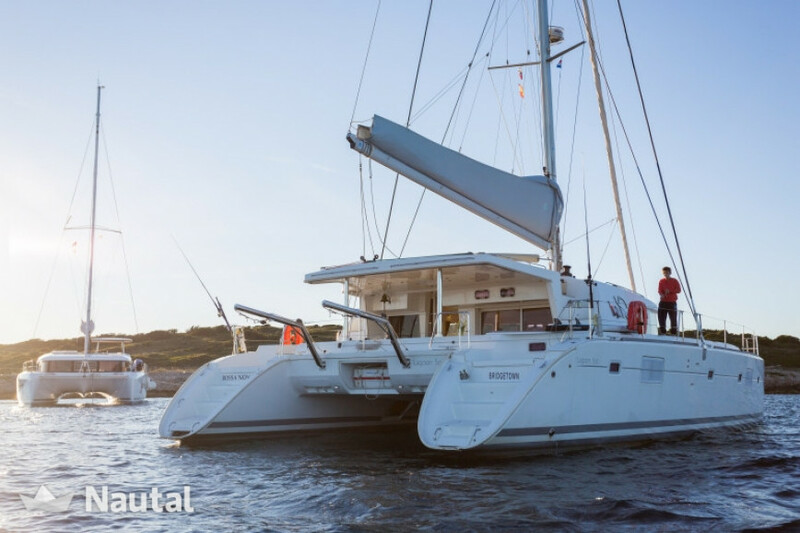 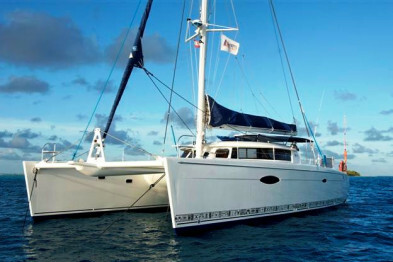 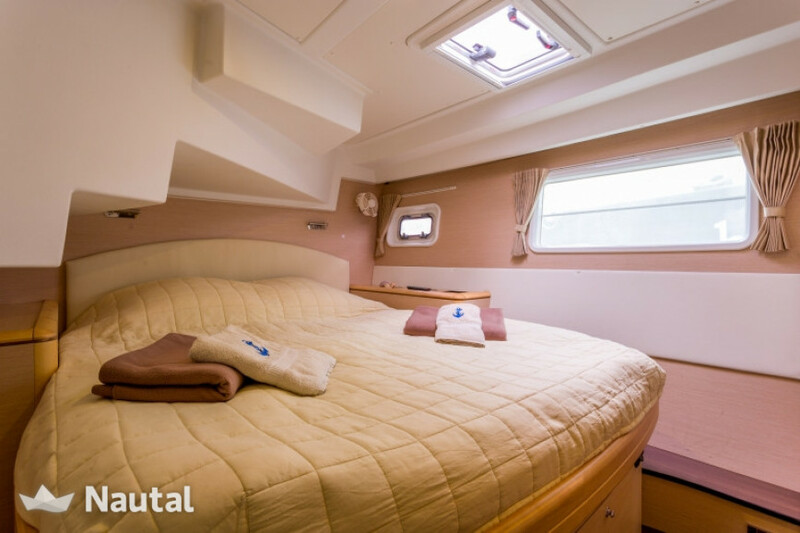 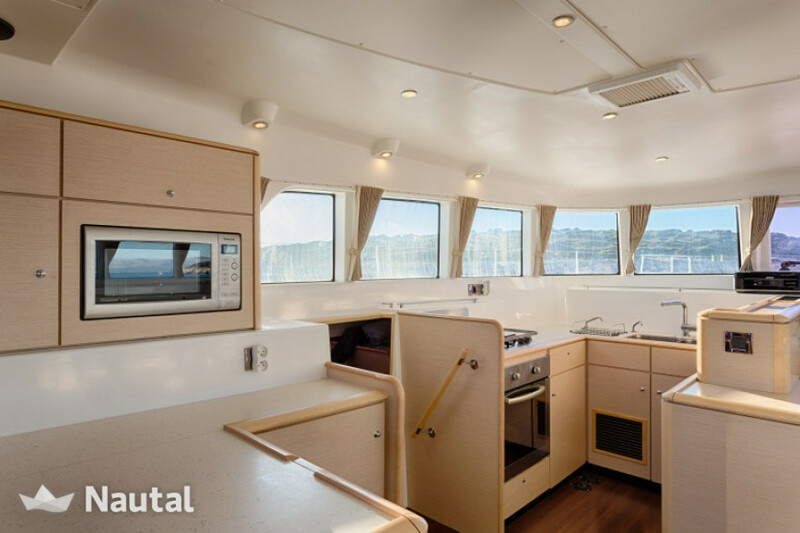 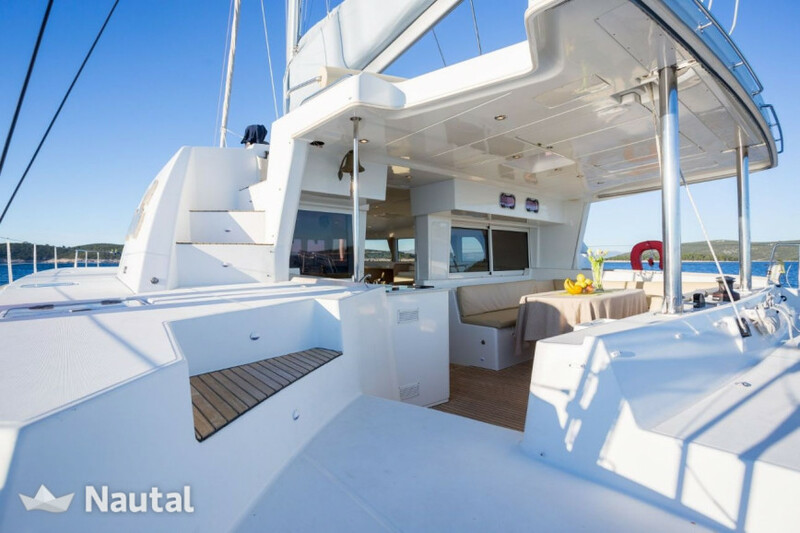 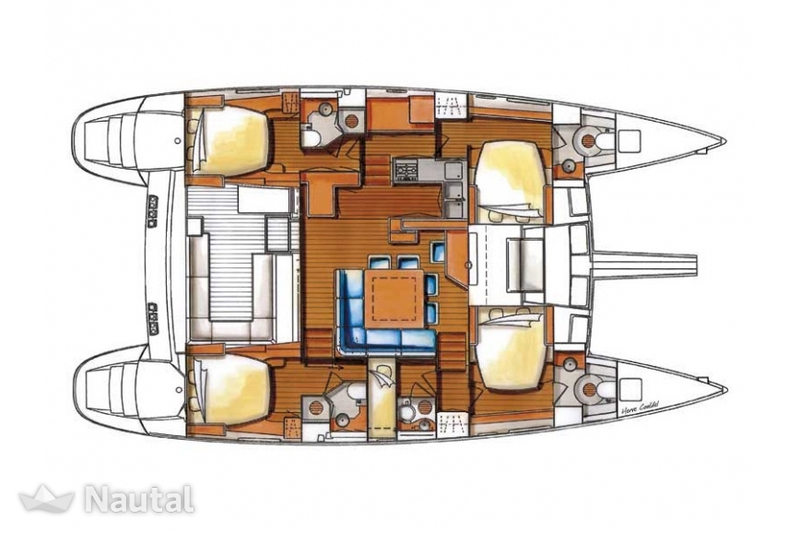 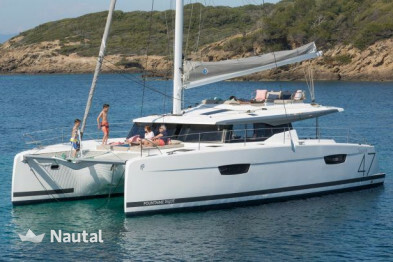 Catamaran with 15.54 m length for 12 people, 6 cabins and 6 baths. 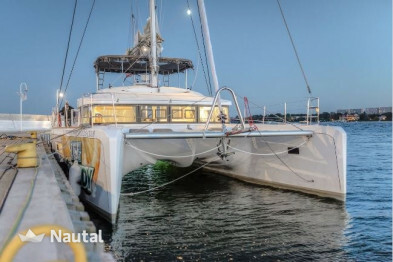 The motor has 2 x 75 HP. 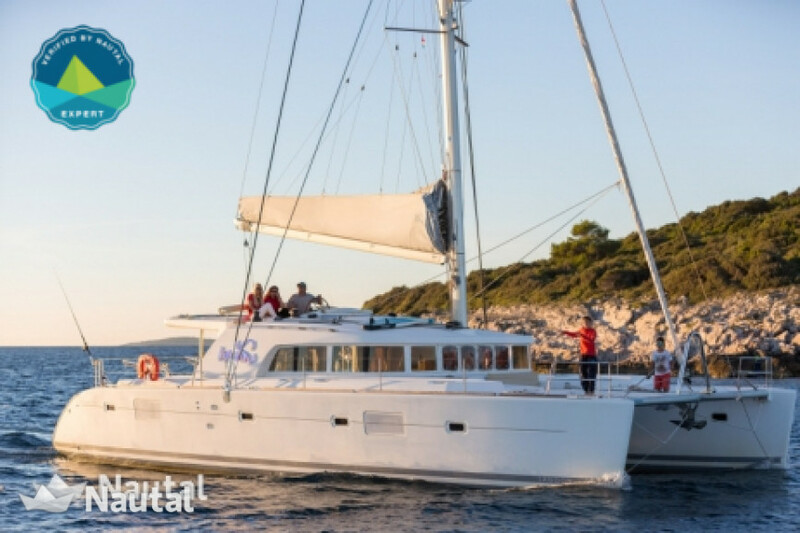 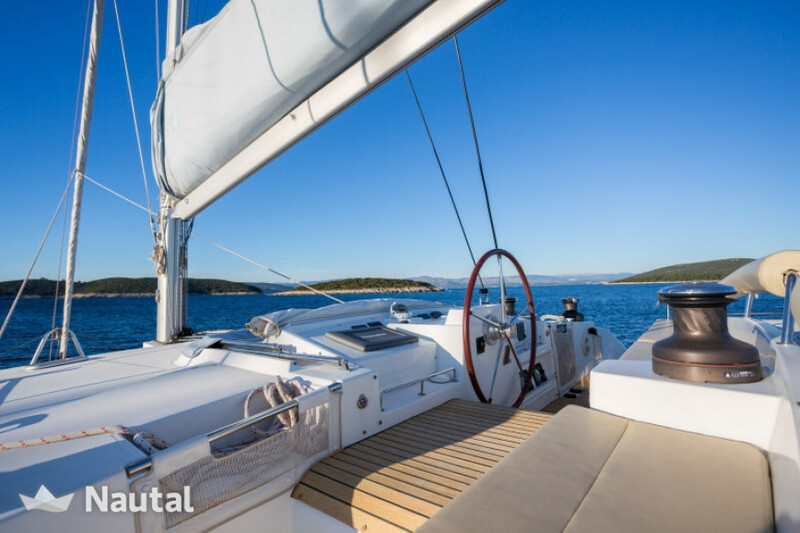 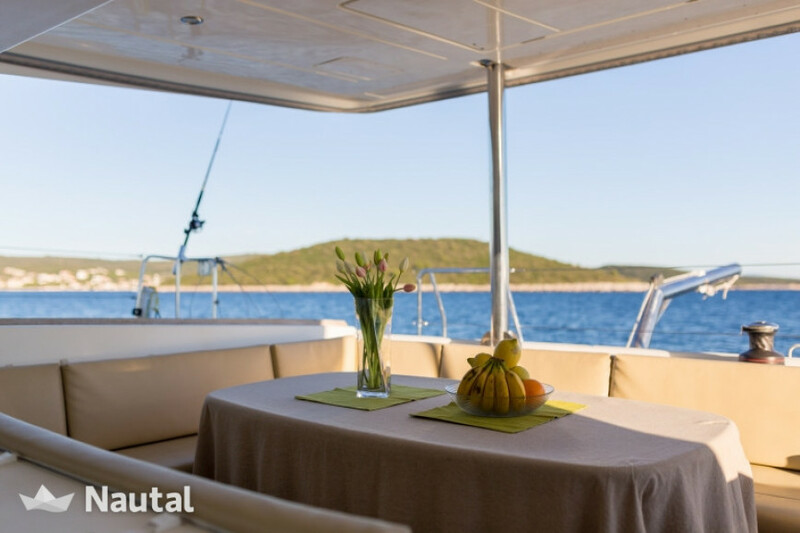 This catamaran is ideal for a group holiday with skipper, if you have experience and a boat and radio license you can also rent it bareboat. 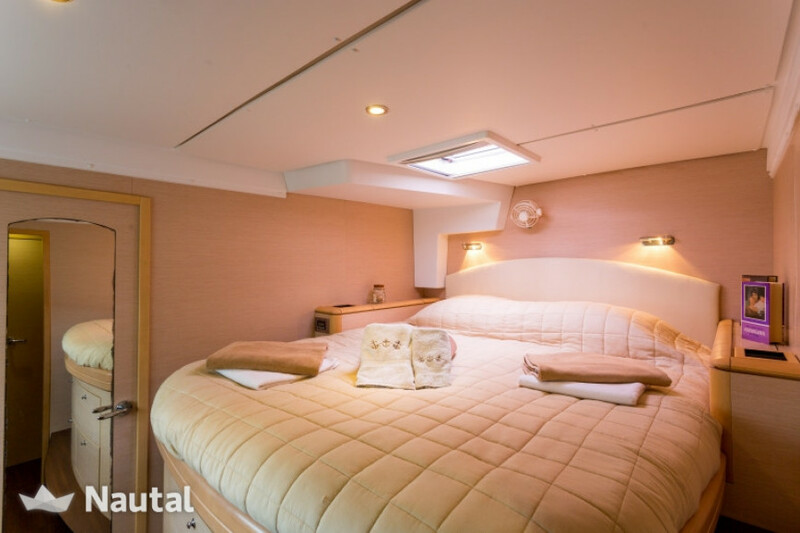 Long term discount 15.00% for bookings From Feb 8, 2019 until Dec 30, 2019 , for all bookings between 7 and 100 days (discounts cannot be combined) . 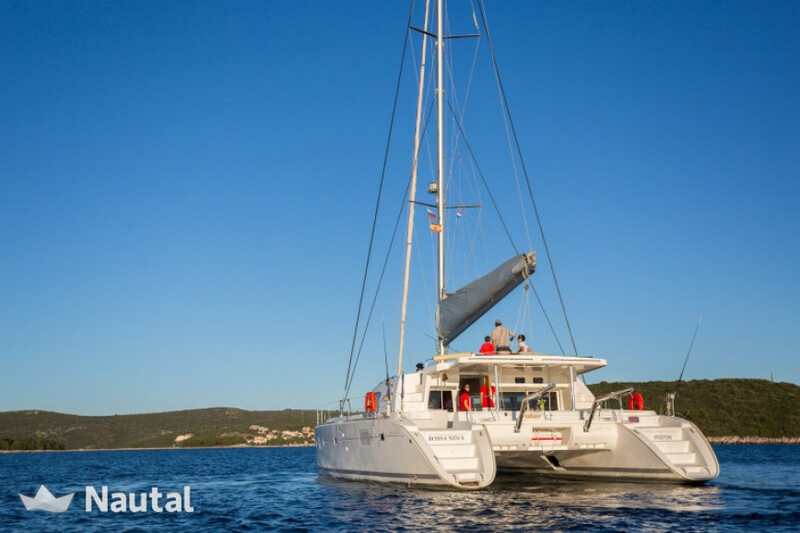 Long term discount 5.00% for bookings From Dec 4, 2015 until Dec 2, 2022 , for all bookings between 14 and 50 days (discounts cannot be combined) . Anything else you would like to tell Darija?